A day at the races is great fun for all the family, and at Les Landes racecourse you can be guaranteed of a fabulous day out to remember. Set in the picturesque coastal area of Grosnez in the north-west corner of the island you can enjoy the most beautiful uninterrupted views over the historic ruins of Grosnez Castle and the neighboring islands of Guernsey, Sark and Herm. The racecourse hosts nine race meetings during the summer. There is a modern viewing bank at Les Landes with on-course bookies and the on-course club run Tote. You will find a public bar, various food outlets and plenty of room if you wish to bring a picnic. 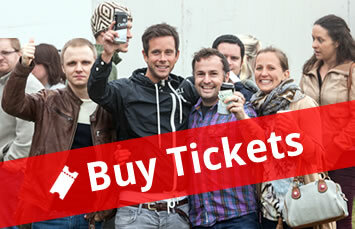 You can now buy your race and bus tickets online via bank card or PayPal. Save time and hassle by buying in advance in the comfort of your own home. 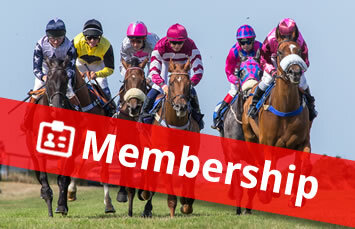 There are lots of benefits to becoming a Jersey Race Club member. You can now apply and pay for membership online.